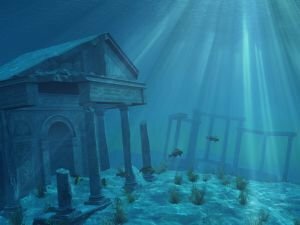 The island of Sardinia is the only surviving part of mythical Atlantis which sunk beneath the waves thousands of years ago according to legends, claims the hypothesis of writer and journalist Sergio Frau. Most recent articles and themes in regards to Plato. Read about stories, mysteries along with handy advice when it comes to Plato. Get the most recent publications as well as write ups on Plato.